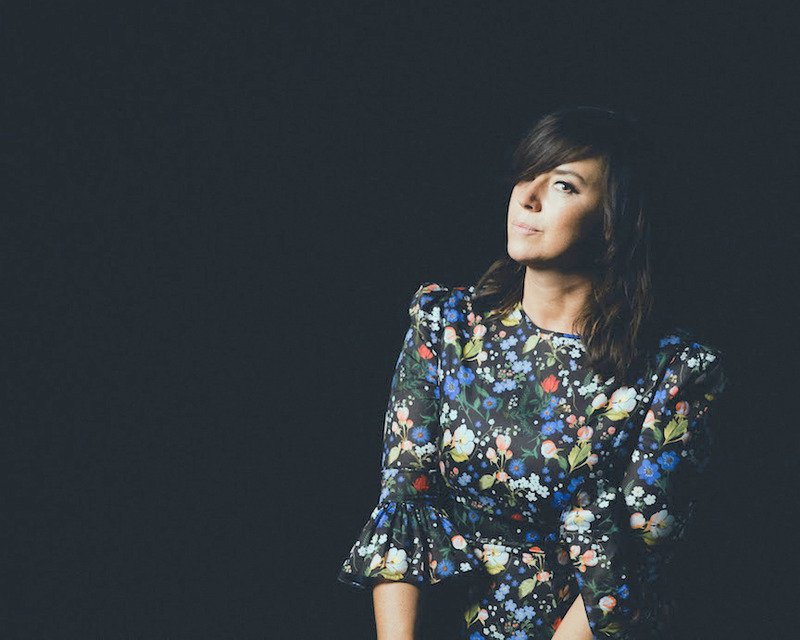 Cat Power does more with less than perhaps any other musician active in 2018. Her approach on her new album, Wanderer, is minimalist, perhaps, but there's depth here that's lacking in the releases of nearly any other artist making music these days. The record, her first since her escape from Matador Records to Domino Records, is an elegant, nearly elegiac tone poem, the sort of album that manages to feel as light as air and as heavy as the purest blues. Chan Marshall marries a slight classical piano-figure over the trace of a rumba on the catchy "In Your Face", even as she touches a nerve on "You Get", the rough marriage of a soul hook with an admirably Simone-like stab at a jazz ballad. Throughout Wanderer, there's a real purity in the presentation, Chan's mission seemingly one that aims to strip away everything unnecessary from these compositions. Now, if that sounds suspiciously like the austere approach one found on a few earlier records from Cat Power, Marshall, thankfully, projects a new vibe of limber confidence here, a cut like "Nothing Really Matters" retaining a power that stuns in its simplicity. If the strut-shuffle of "Woman", a selection with guest vocalist Lana Del Rey, is more direct, Marshall boldly declaring that "my word's the only thing I've ever needed", the hazy "Horizon" pulls us further into the void. The tune is, clearly, one of the highlights here on Wanderer, Chan once again blurring the lines between genres even as she conveys a starkly beautiful, profoundly sorrowful flash of feeling here. This is music that is flush with emotion even as it's remarkably concise, a note or chord never wasted. Her skill as a performer extends to an exquisite run at the Rihanna hit "Stay", rendered here so perfectly that one forgets this is a cover. A breathtaking piece of work, the cut stands as, frankly, one of the best covers Chan's ever committed to vinyl. Still, for all her skill as an interpreter of others' songs, Chan Marshall remains a stunningly gifted performer of her own compositions. Numbers like "Black" and "Robbin Hood", and a bunch more on Wanderer stick in the memory with the sort of instant immediacy that sets Cat Power up as the heir of artists as diverse as Leonard Cohen, Nina Simone, and Laura Nyro, among many others. Wanderer by Cat Power will be out on Friday via Domino. 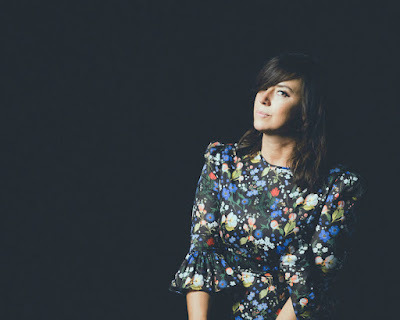 More details on Cat Power via her official Facebook page, or her official website.